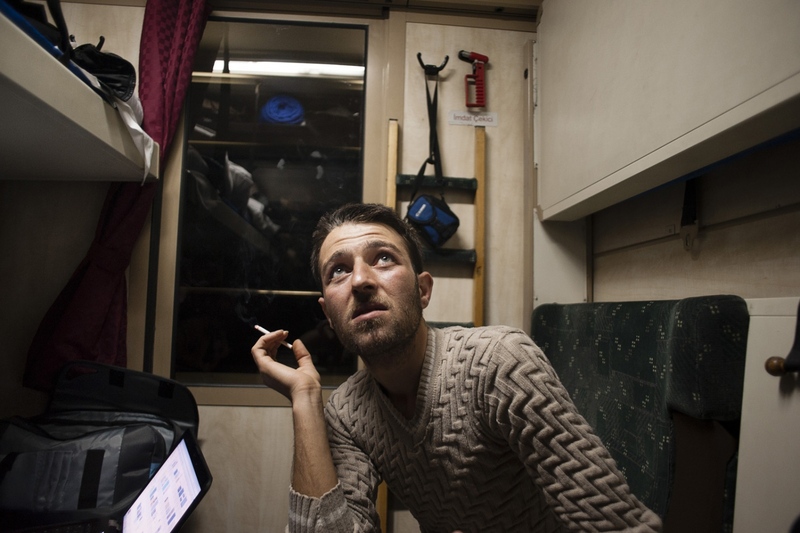 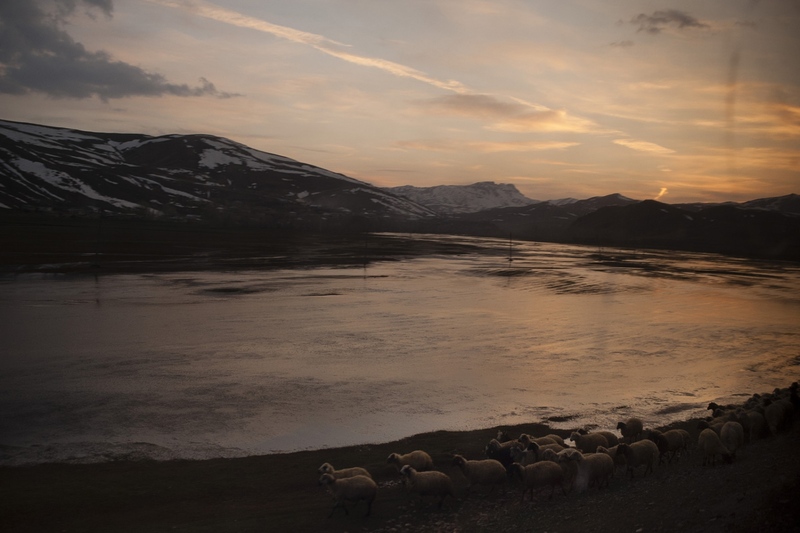 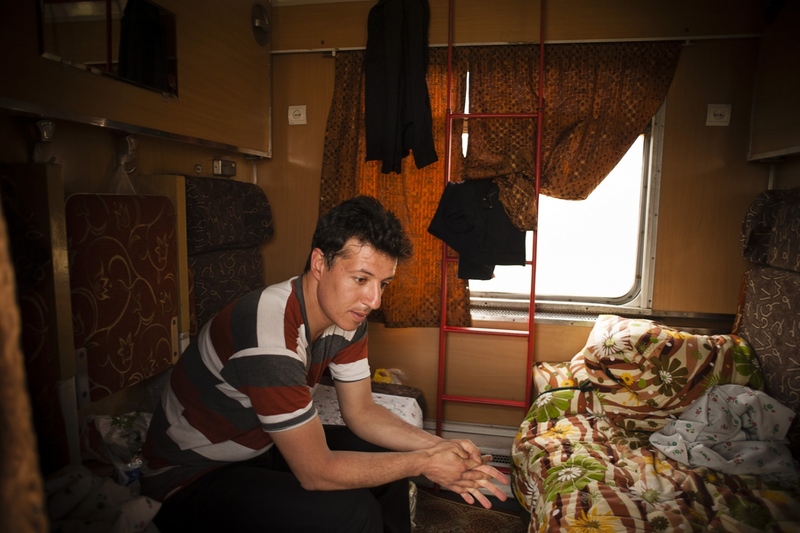 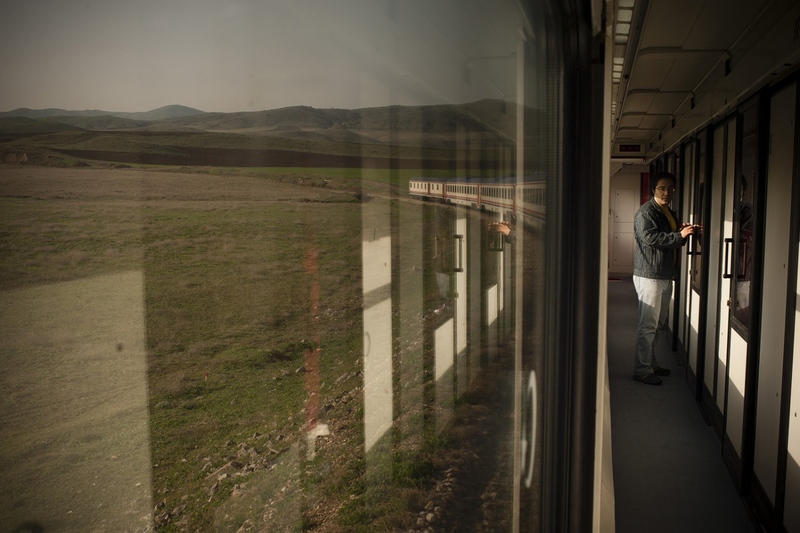 Assigned by Polka Magazine in April 2013, we took the TransAsia train to discover and capture stories of travellers on this three-day-long journey. 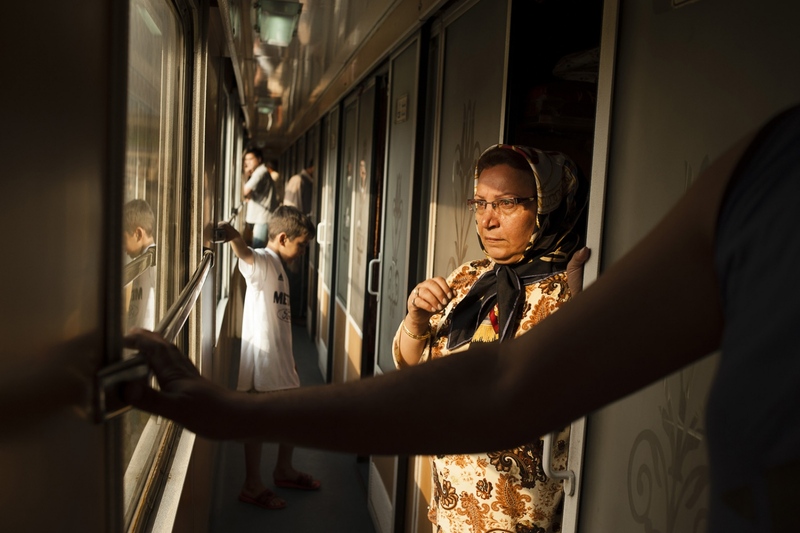 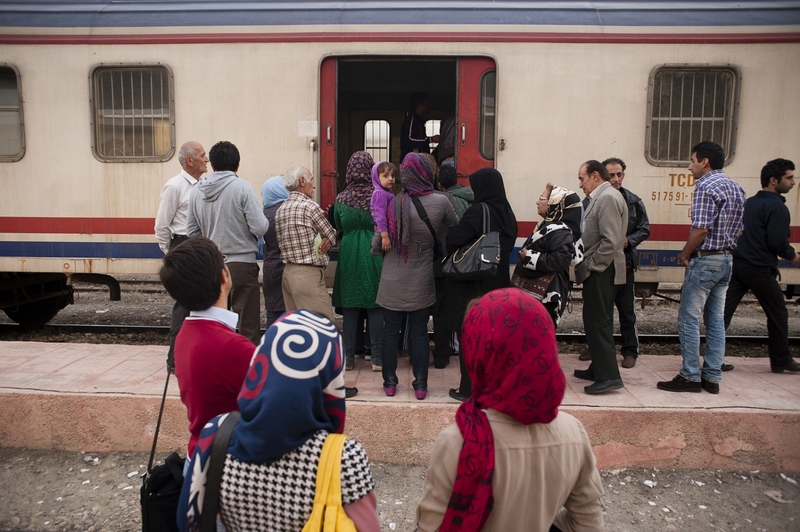 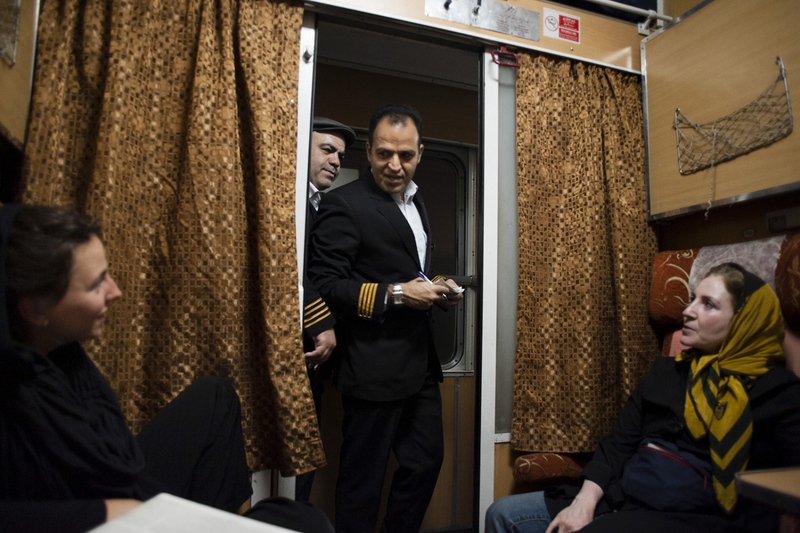 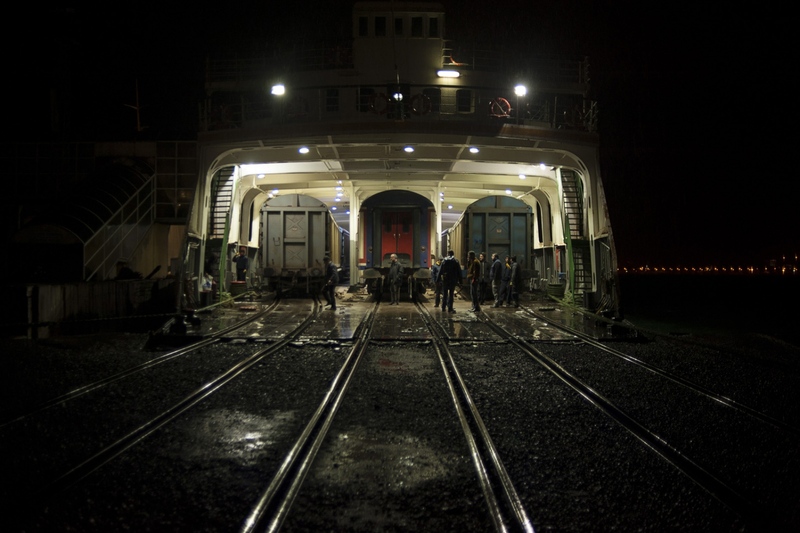 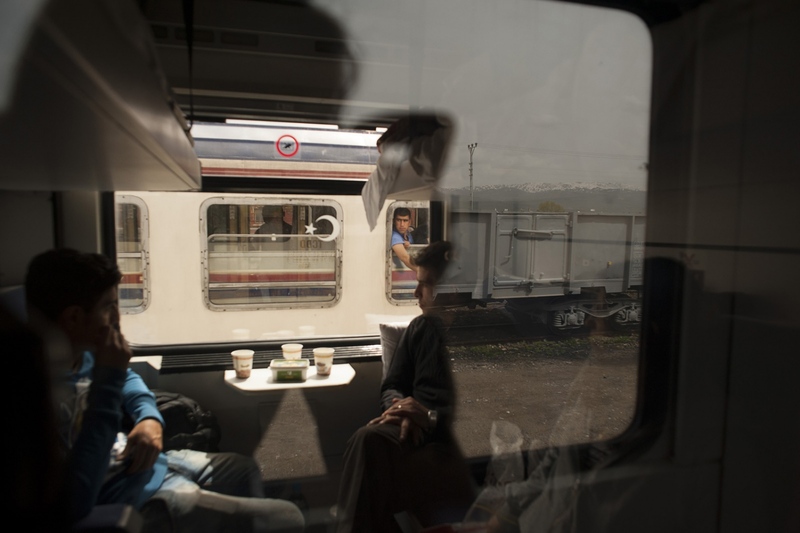 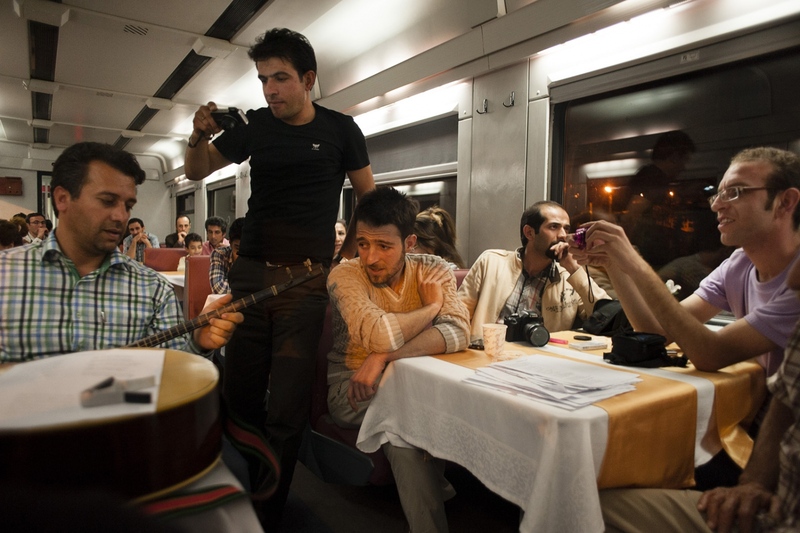 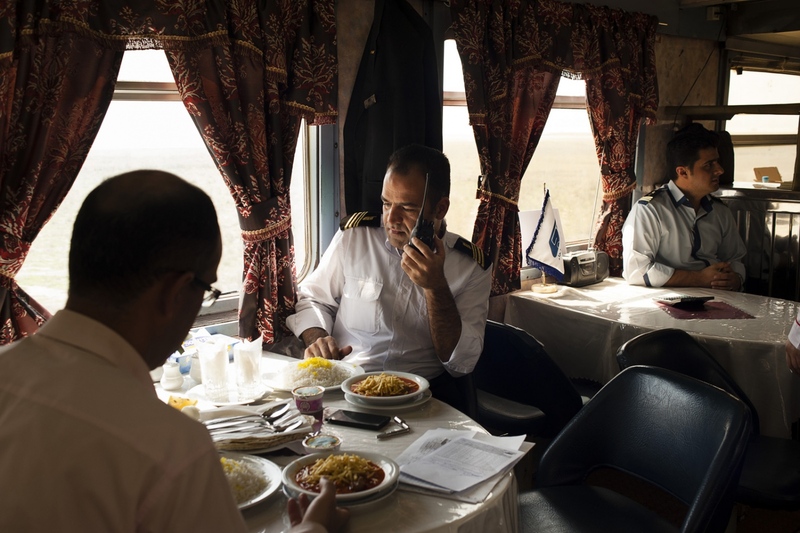 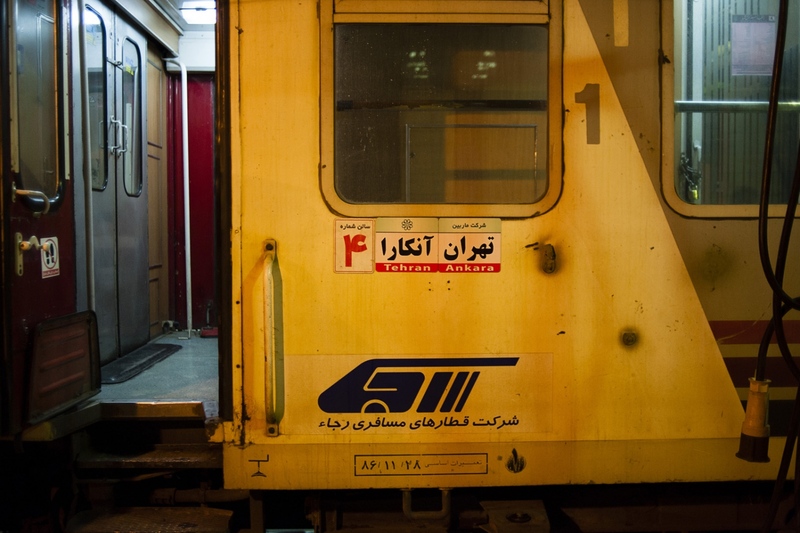 The Tehran-Ankara train leaves once a week from Tehran's central train station and crosses Iran-Turkey border at Razi, then it boards a ship to travel through Van Lake and arrive in Ankara three days later. 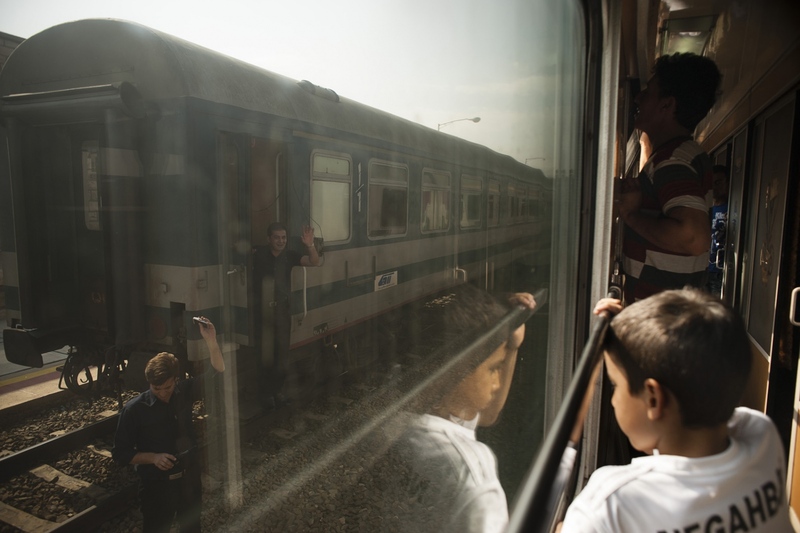 With very few exceptions, almost all of the passengers were either asylum seekers or families of those who had previously escaped the country. 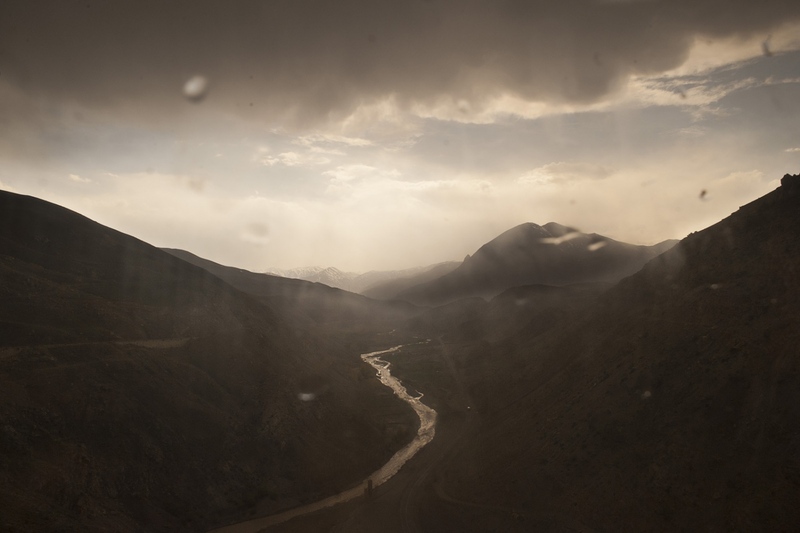 Some fearful for the life and others simply searching for a better time ahead. 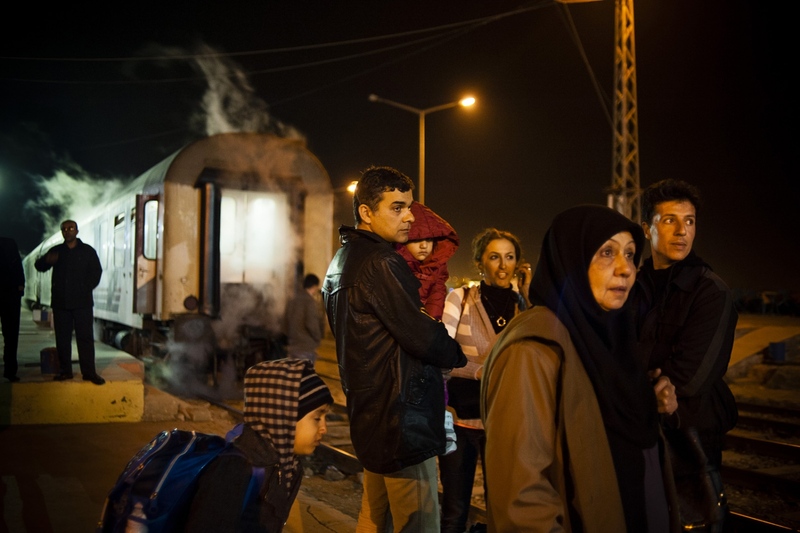 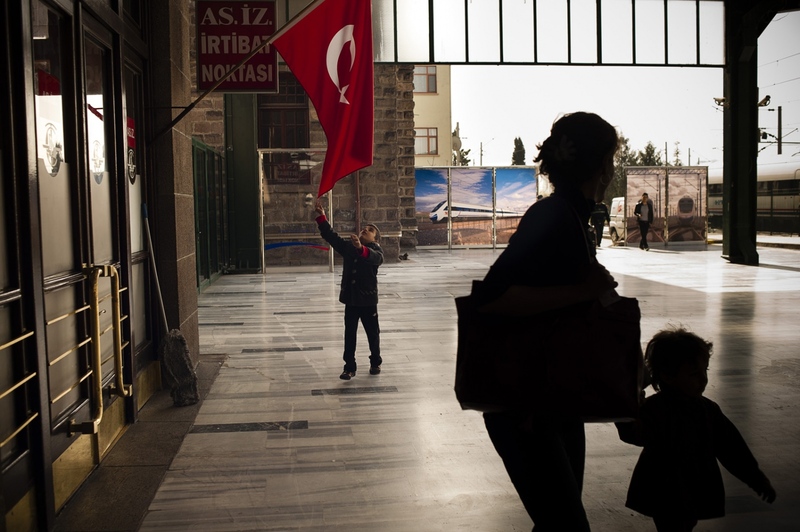 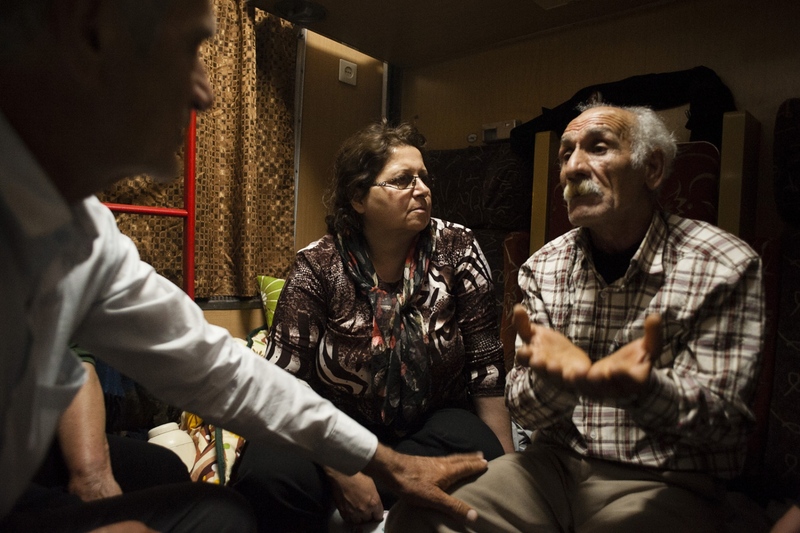 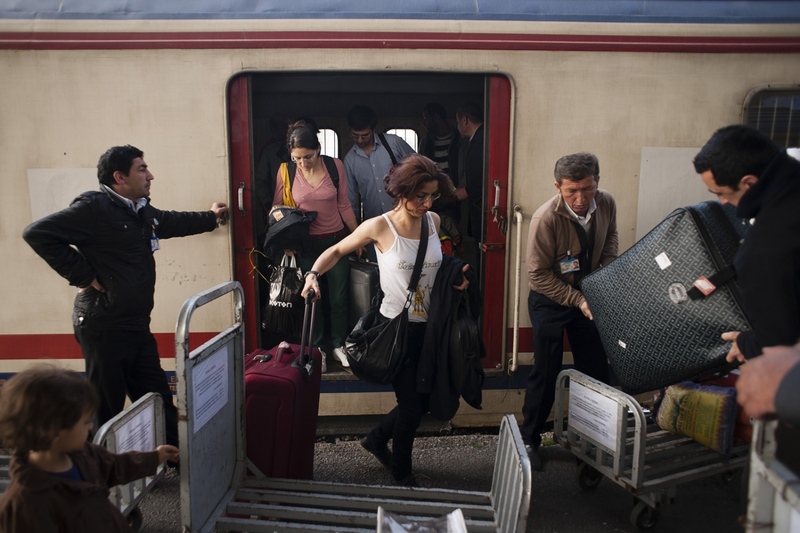 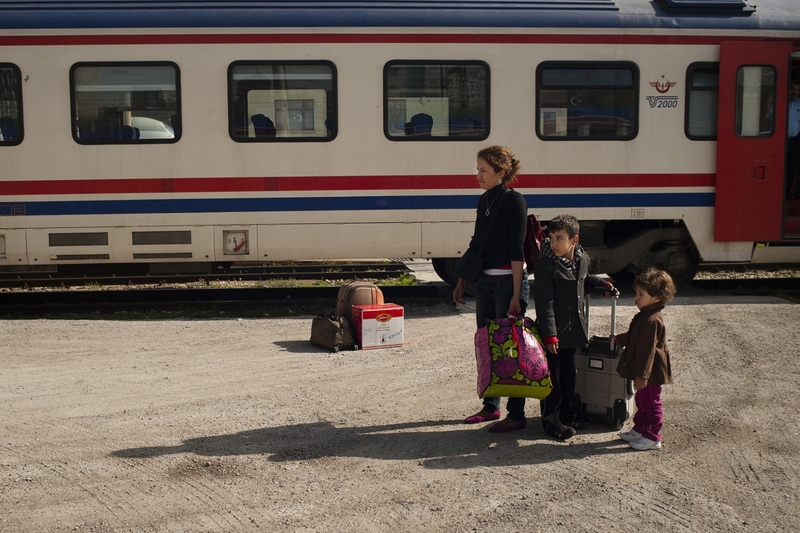 A few knew how they wanted to proceed upon arrival in Turkey and others were clueless of what was awaiting them. 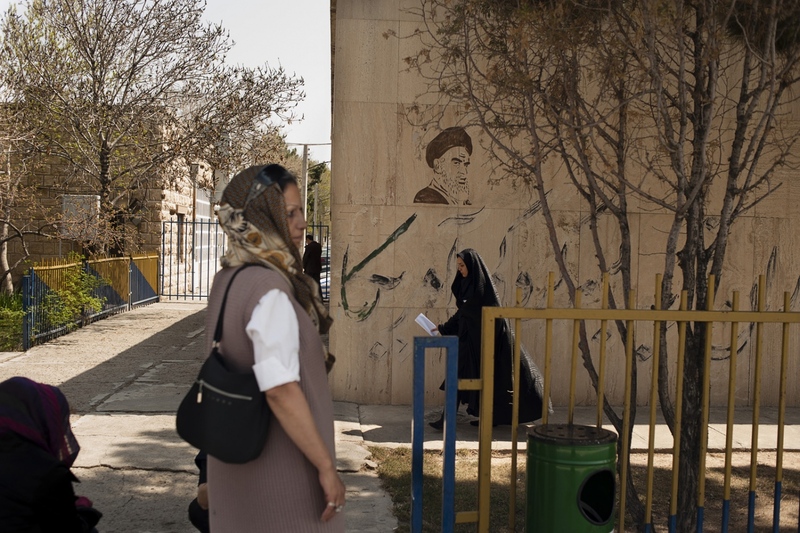 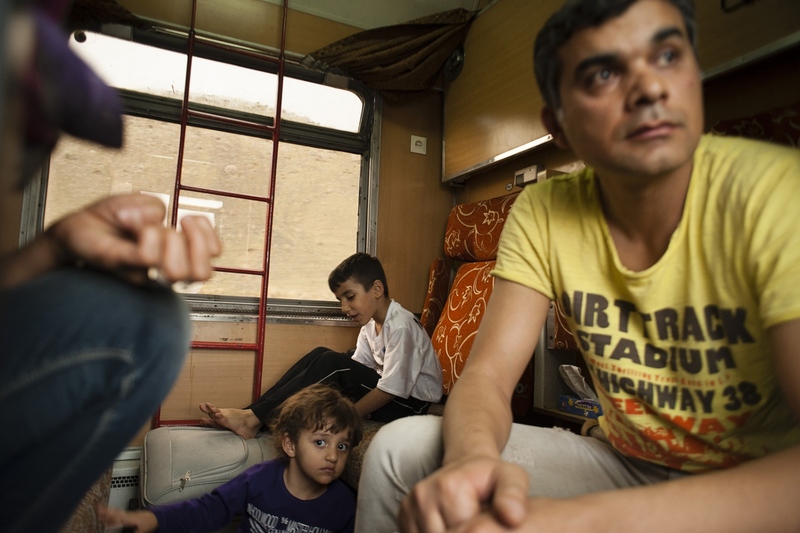 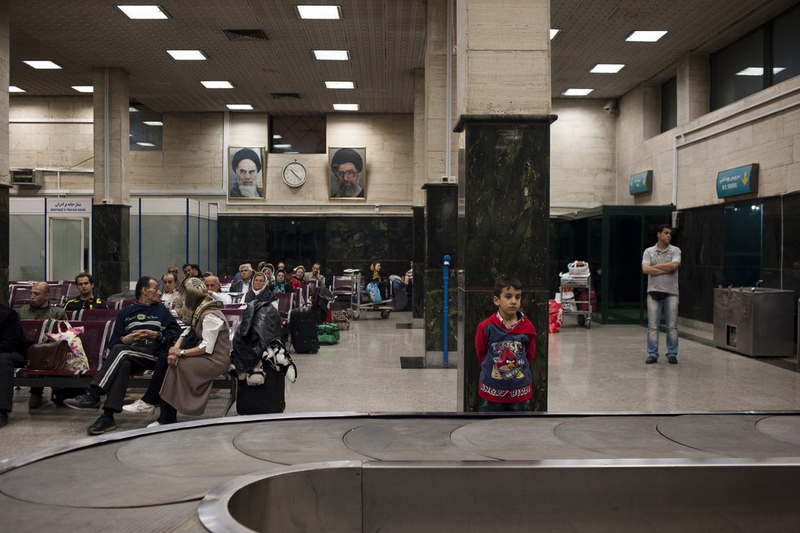 Some families entirely packed their life in small suitcases and others left it behind, hoping that one day, they'll be able to return to Iran. 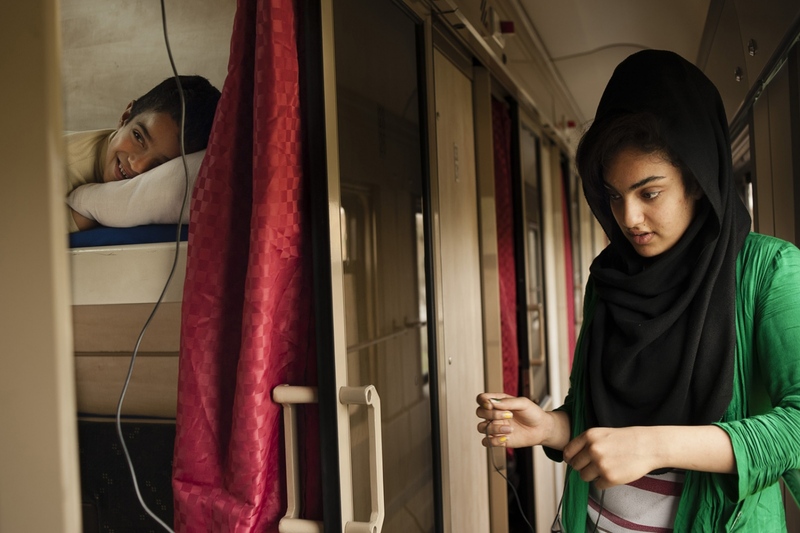 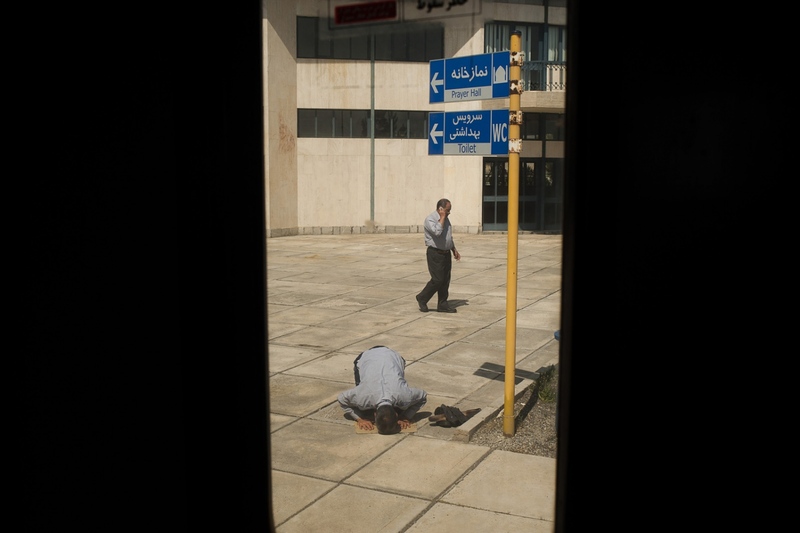 Iranian documentary photographer Kiana Hayeri focuses on migration, adolescence and sexuality in societies dealing with oppression or conflict.